Jeffrey R. Funk This book is an insightful guide preparing current or future caregivers with needed etiquette and behavioral practices. This guide is also ideal for visitors of the sick and suffering, being present while they face death. 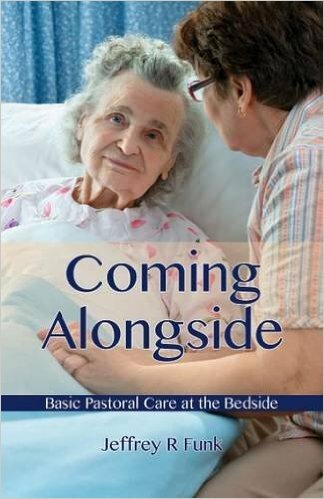 This is a must read for those involved in a supportive pastoral care role. Jeffrey Funk covers the many ways you can deal with grief, but most importantly, relieve it in others. He shares how compassion plays a role in healing, ways to prevent "compassion burnout" by establishing boundaries and much more. 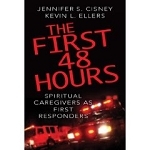 Funk writes with a passion for caregiving, and provides many self-reflective questions and commentary to help you impart God's love; you will feel inspired to serve others and embody the compassionate nature of Jesus Christ.